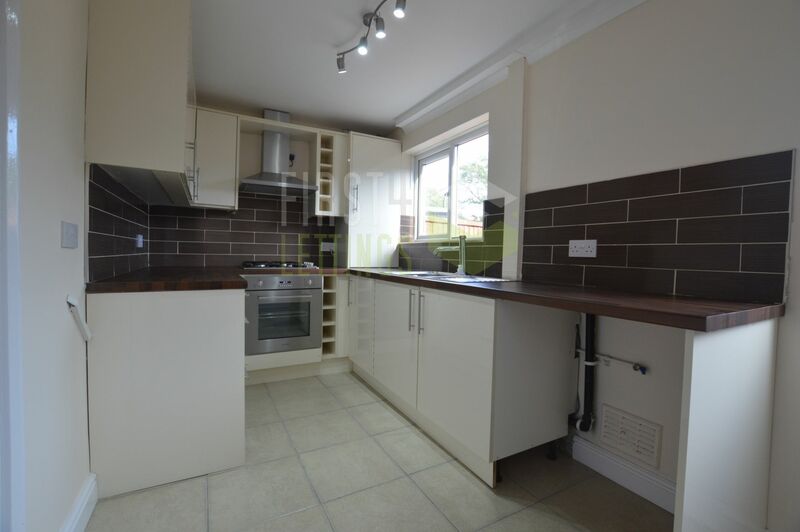 A well-presented and large three bedroom extended semi-detached property. 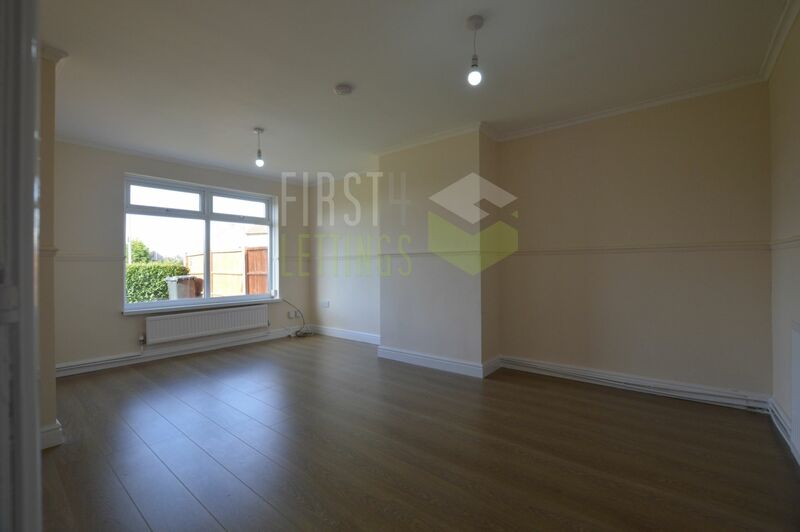 This RECENTLY REFURBISHED SPACIOUS property features TWO LARGE LOUNGES and KITCHEN on the ground floor. 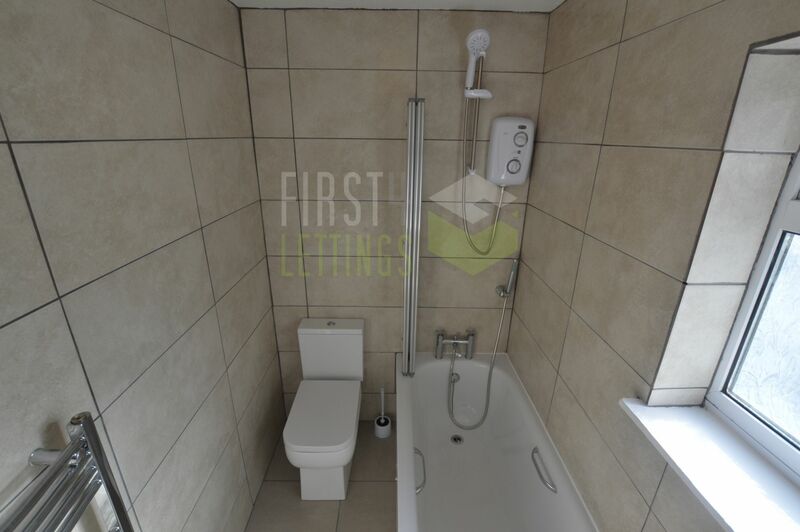 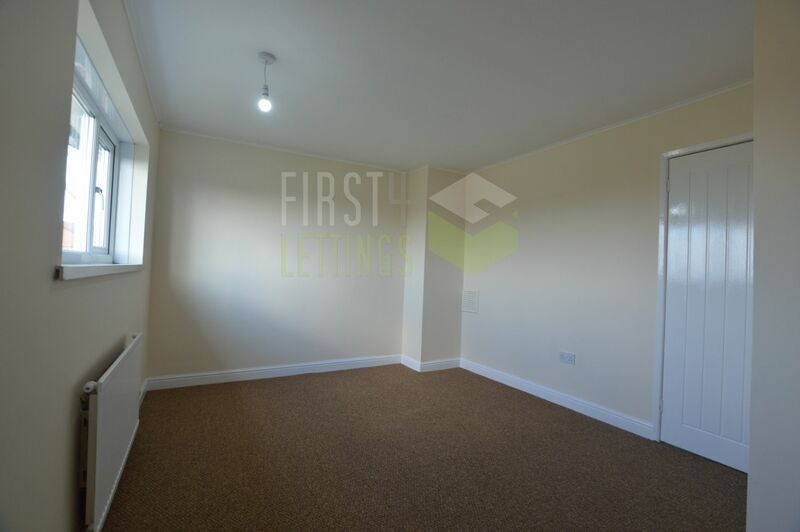 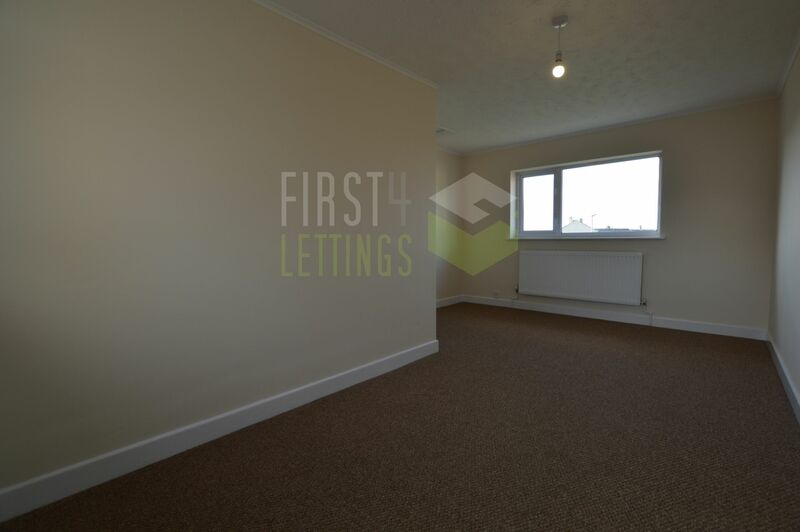 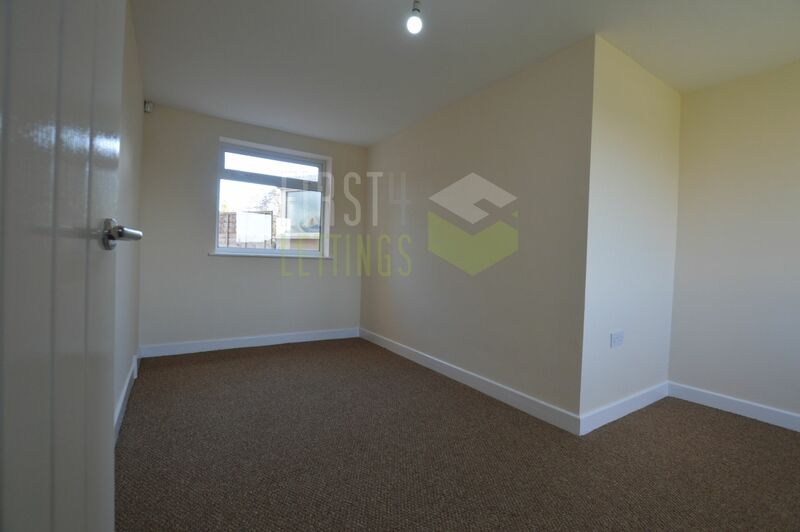 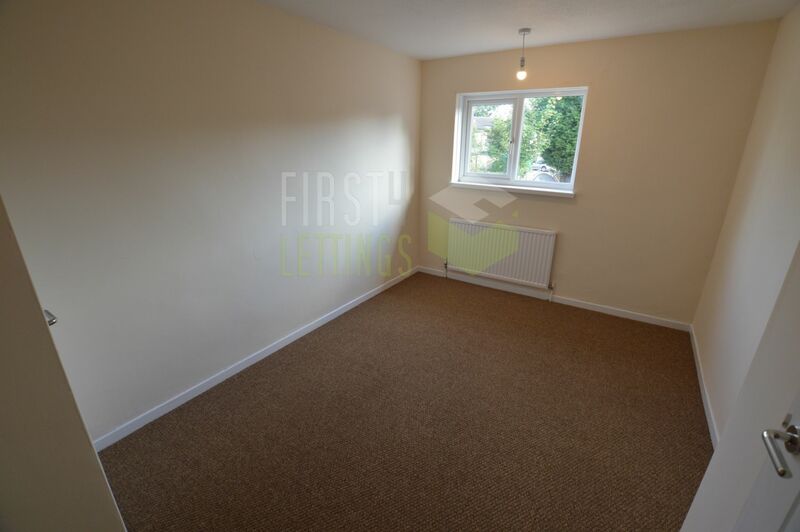 The first floor features THREE DOUBLE bedrooms and a RECENTLY REFITTED BATHROOM & SHOWER. 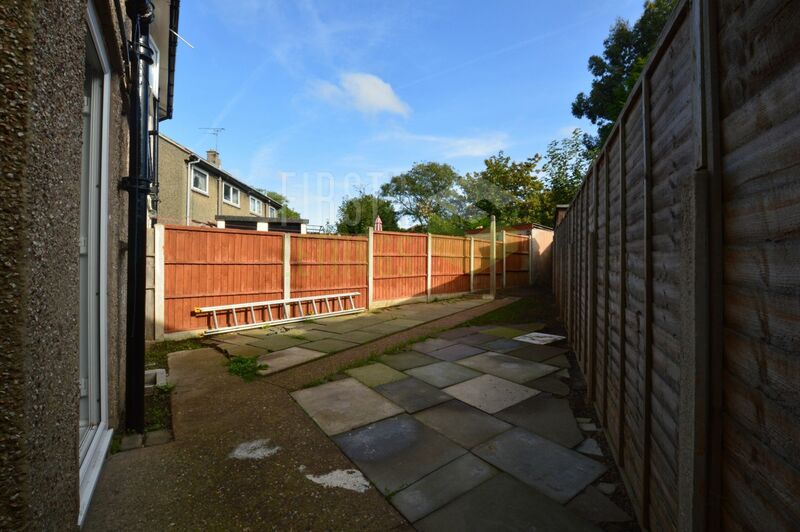 The house has a REAR GARDEN and a front DRIVEWAY featuring OFF ROAD PARKING.